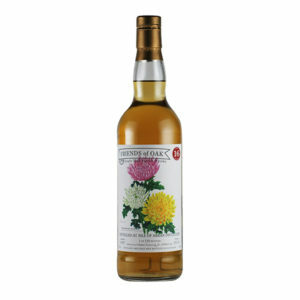 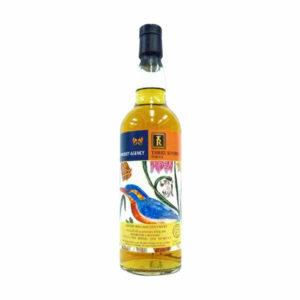 A fantastic Highland Park 20 Year Old from well known indie bottler Adelphi. 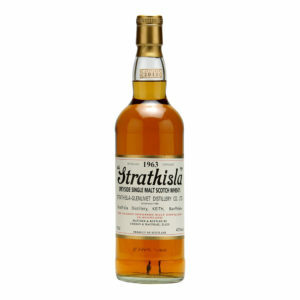 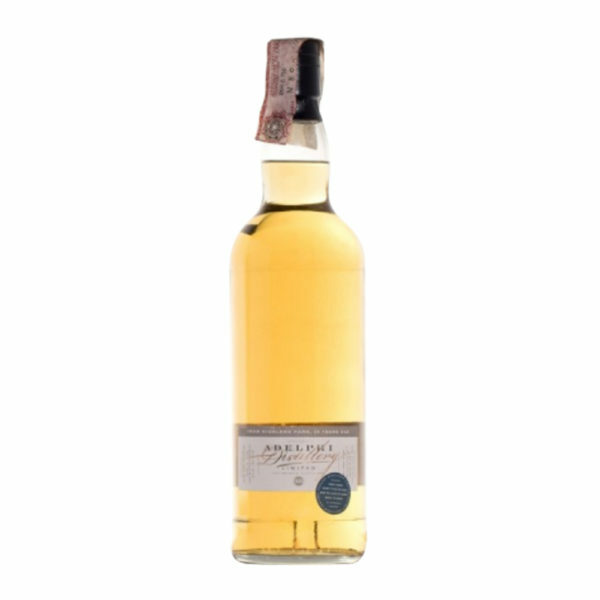 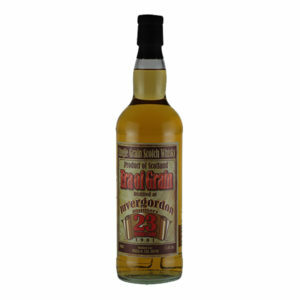 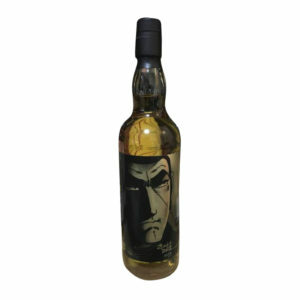  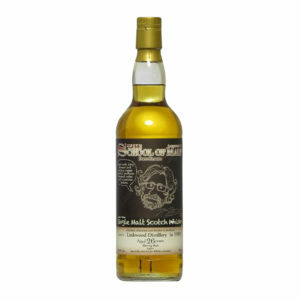 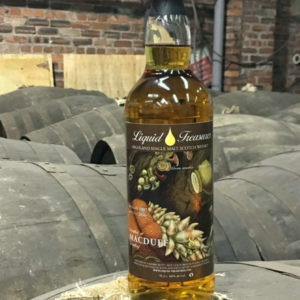 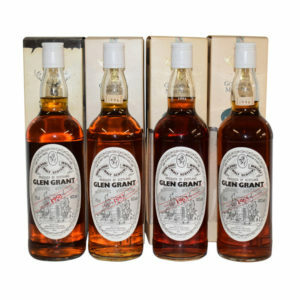 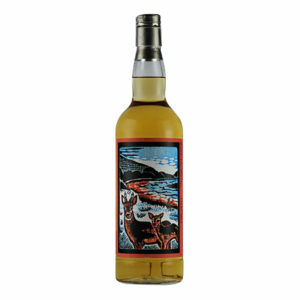 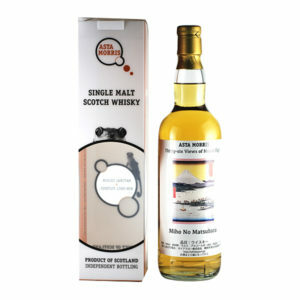 It is a single cask whisky that comes in at a strong 56.4% ABV. 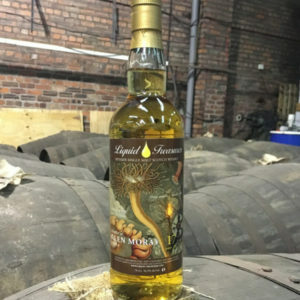 Given that this whisky comes from Highland Park and was chosen by Adeplhi (two of the biggest names in the industry) you can safely assume that the liquid inside is delicious.